Hero Heroine is an upcoming Telugu movie written and directed by GS Karthik. 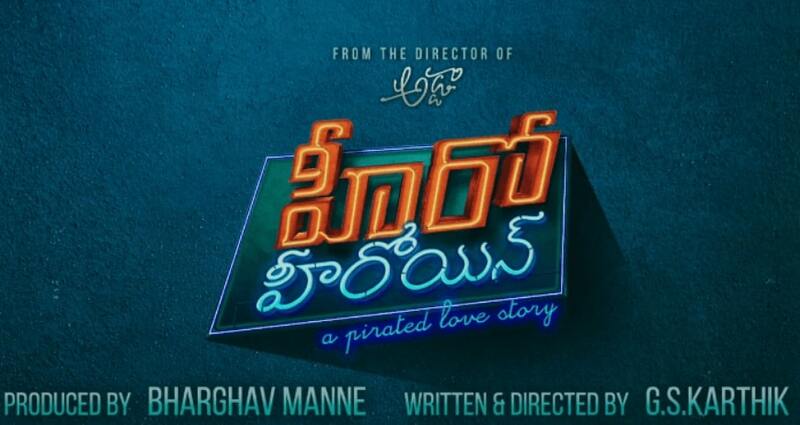 Produced by Bharghav Manne under banner Swathi Pictures. 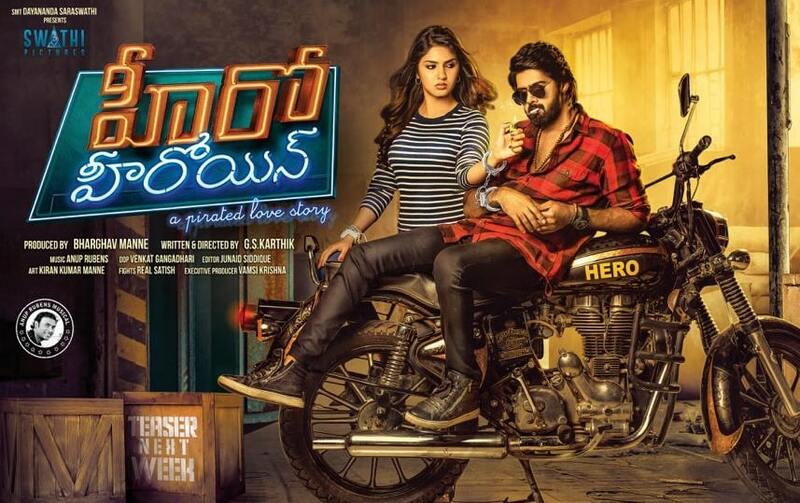 Hero Heroine Telugu Movie features Naveen Chandra in the lead role, Gayathri Suresh and Pooja Javeri in the female lead roles. Abhimanyu Singh, Kabir Singh, Jaya Prakash, Shaking Seshu, Randhir, Gowthamraju, Bumchik Bablu, Sivannarayana, SarikaramchandraRao in the supporting roles. Music Director Anoop Rubens composed Music for this movie. Venkat Gangadhari Handles the Cinematography and Junaid Siddikhi is the Editor of this Movie.